To satisfy the ever-changing demands of clients, we manufacture, distribute, and wholesale a wide range of Load Ball Transfer Units. 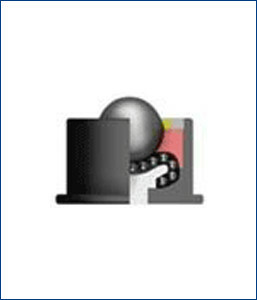 The offered load balls are extensively demanded for installation in various industrial operations. These balls are fabricated by our practised professionals using utmost quality brass and cutting-edge techniques in tandem with industry quality standards. Moreover, these are available in various finishes, designs and specifications with us.